The WWAMI Network uses the UW NetID system to provide residents access to University of Washington resources, such as the Health Sciences Library. You are responsible for protecting your password and not sharing it with others. 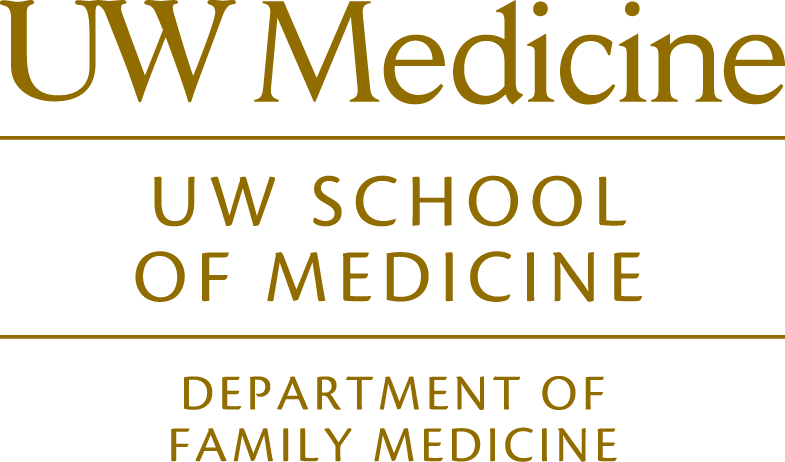 I am a resident at one of the WWAMI Family Medicine Residencies and do not have a UW NetID. I currently have an active UW NetID, and need to add my WWAMI Network affiliation. NOTE: To avoid an interruption in access to Health Sciences Library resources (HealthLinks) it is important to join your WWAMI Network affiliation to your UW NetID. I forgot my password or my NetID username. NOTE: You can also call the UW IT Service Center at 206.221.5000. If you are unable to set up your UW NetID, check to make sure your correct NPI number and email address are entered in New Innovations. If you continue to experience problems, contact Molly Ormsby at mormsby@uw.edu or 206-543-0369. Once you have set up your UW NetID, it may take up to a day for your UW NetID to be recognized so you can log in to the Health Sciences Library.